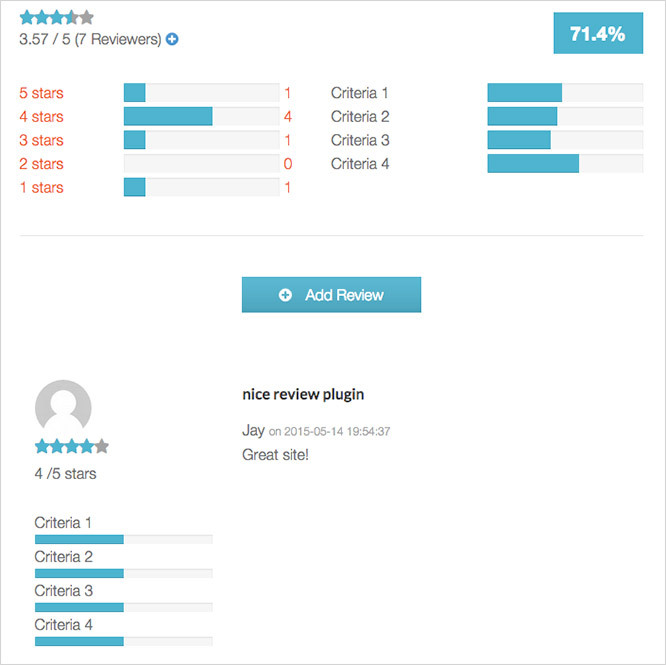 The WPRichSnippets plugin supports a few different types of Review schema for each Schema type, including rating, percentage, votes, aggregate and also none review entries. 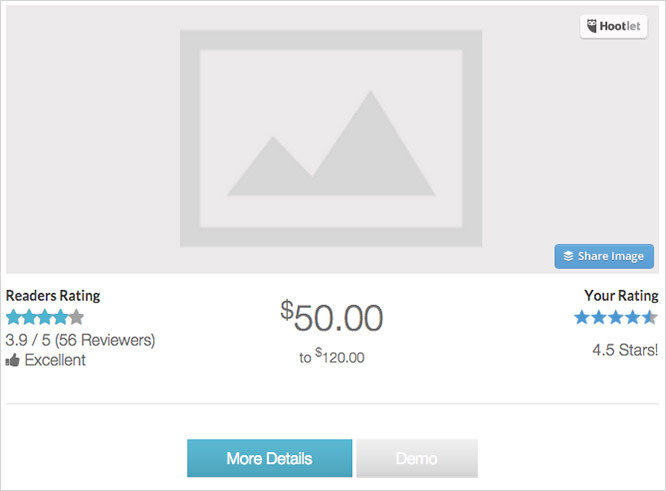 In this documentation page we will explain each review type. This type is used for Editor reviews (Author reviews), practically it can be used to review almost anything, really! This because there is no specification for the reviewed item, which means it can be a product, service, place… etc. Same as Rating type, this will work for Editors and Authors, but no star rating in this case, instead this type use a percentage out of 100. 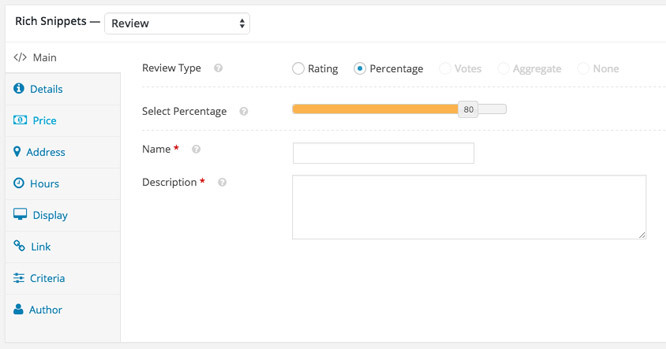 Votes are great and easy to get, simply because users or visitors aren’t required to type in a review. Aggregate user reviews is one of the best reviews type, simply because it could present a real feedback about the reviewed item as the average rating is based on multiple ratings or reviews from real people, who mostly have used the item themselves. 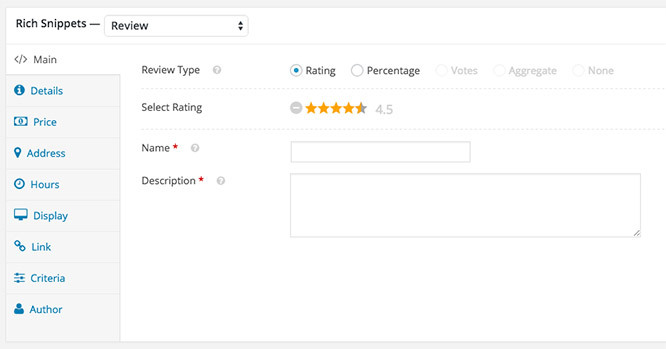 The Aggregate reviews functionality has another part in addition to the Box that displays review details. This part displays the actually user aggregate reviews. 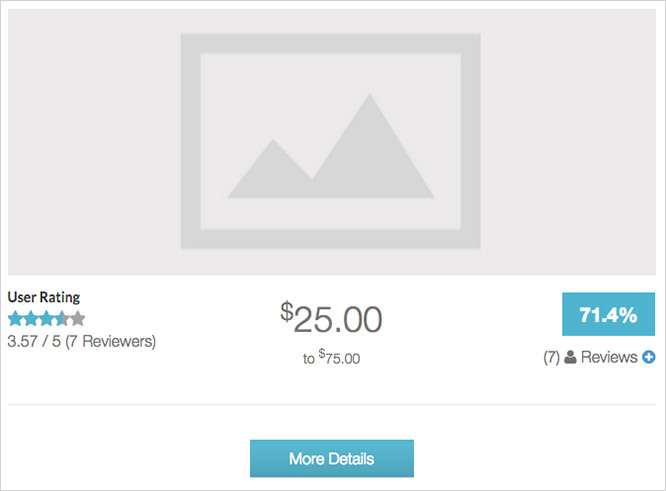 In some cases, you would like to markup your entry content without having to define rating or reviews functionality. Set review type to “none” to make that happen. The reviews functionality will be disabled, however your entry content will still have a valid markup for the specific Schema type you’ve chosen. See also Schema types supported by the WPRichSnippets plugin.